Most professional sports require players to take drug tests periodically to ensure that they’re not on steroids or amphetamines or other performance enhancing drugs that could give them an unfair advantage over other players. In fact, this is a common theme across all sports, whether professional or amateur. Doping scandals have rocked major league baseball teams, small town high schools, and even the Olympics. 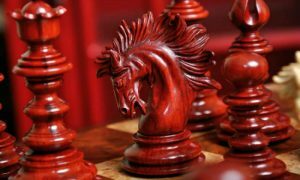 Perhaps surprisingly, many professional chess organizations have also begun to demand the same policies be enacted for players at the top levels of chess. Even though it may come as a surprise that chess players would take drugs to increase their performance, it could make sense if there are high stakes involved. Professional chess can involve some large cash prizes. 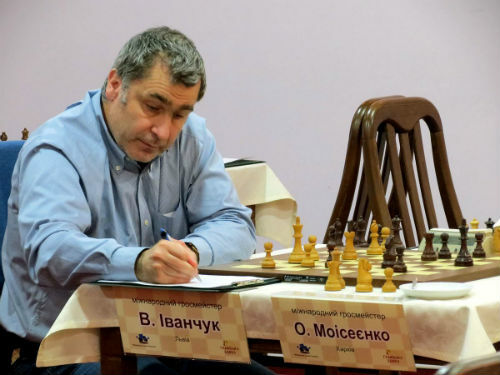 Back in 2008, professional chess master Vassily Ivanchuk lost a game. After that match, a urine sample was requested, and Ivanchuk not only refused, but went so far as to throw a temper tantrum. He kicked a pillar and pounded on a table, yelling that it was unacceptable to ask for something so demeaning, especially after his big loss. His fans supported him. 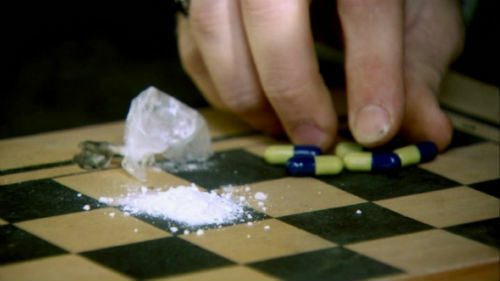 He claimed that even if chess players did do drugs, that the drugs would offer no real benefits to a chess player. We still have no way of knowing if he was really taking drugs, but it turns out he was wrong about the lack of benefits. 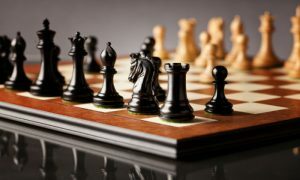 In the medical journal European Neuropsychopharmacology, results were published of a study on whether certain prescription drugs can improve a chess player’s ability to compete. In the study, two drugs were tested: modafinil and methylphenidate. These drugs are also known by several different brand names like Alertec, Modavigil, and Provigil. The most ubiquitous of these other brands is best known as Ritalin. 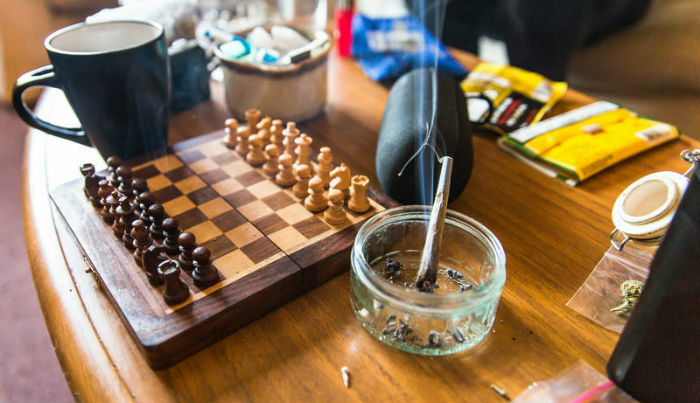 In this study, the chess players were given one or the other of the drugs. Interestingly, while these chess players ended up playing more slowly, they also had increased performance. During the study, the 39 male chess players played 20 different games of chess against a computer program called Fritz. Before the game started, they were given a pill, which either contained one of the drugs listed, or nothing at all. The players were allowed to play the game for 15 minutes. Neurological testing was done and it was proven that the prescription stimulants did trigger a better decision-making process. The researchers even gave some players less time to play the game, but they found that the effects of the drug didn’t go as far that way. 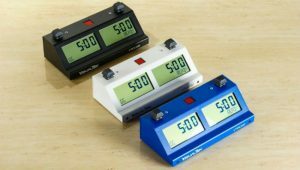 The drug worked best when the players didn’t have any time pressures, so the biggest enemy of the doping chess player may be his chess clock. Which Drugs Increased Chess Player’s Performance? During the study, the players particularly benefited from taking modafinil, which improved their performance by up to 15 percent. The methylphenidate improved performance by about 13 percent. It’s believed that allowing players to slow down their minds and bodies is what gives them an edge on the playing board. The “slowing down” effect provided by the drugs helped them to increase their performance in the chess games. These drugs are of the neuroenhancer type so they don’t necessarily enhance the quality of thinking or decision making, but they do help to improve the player’s ability to spend more time on a decision, and make better calculations. So, interestingly, while the drugs did increase the players’ abilities, it wasn’t in the way we thought it would happen. 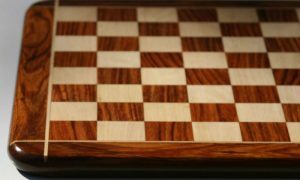 The study did find that if chess players took performance-enhancing medication that it would only benefit them when they played classic tournaments and not speed chess tournaments. The drugs help to improve the player’s ability to spend more time on a decision, and make better calculations. It certainly couldn’t be denied that there was an improvement in players who took one of the drugs over those that were just given a placebo. The study certainly wasn’t meant to encourage the use of drugs at the chess table, in fact quite the opposite. 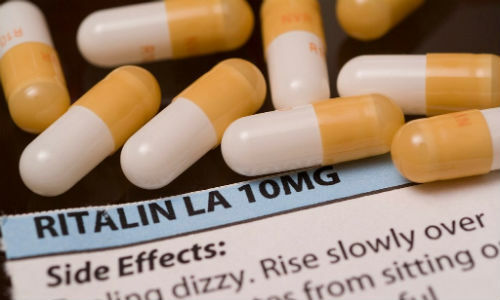 One of the doctors involved in the study, Dr. Klaus Lieb, said that these drugs can cause serious side effects if taken for long periods of time. He did say that the purpose of the study was to recommend stringent regulations for the control of doping substances during chess competitions. The World Anti-Doping Movement, also known as WADA, is just one sports organization that prohibits players from using performance-enhancing drugs. They have released their own list of drugs that can be employed to gain a competitive edge in various sports. Just some of the drugs on the list include Amphetamines such as Adderall or Ritalin. Ephedrine and Methylephedrine are permitted in smaller dosages, as long as they’re under 10 micrograms. Pseudoephedrine is not allowed in the urine in amounts larger than micrograms per milliliter. Even caffeine and codeine must be kept below certain dosages to prevent an unfair advantage in cognitive brain function that can win a game. Drug testing has actually been done in some international chess tournaments since 2001. Even though Ivanchuk vehemently refused his testing after a match, no one in the chess world has been convicted of using drugs yet. Chess players still have to stick to the WADA rules, which include no doping. FIDE is the largest chess governing organization in the world. Since they are also part of the International Olympics Committee, this means that chess players still have to stick to the WADA rules, which include no doping. For some reason, people like to make fun of chess players who have been on drugs, even though long term use of drugs can seriously impact the health of a person. This study certainly proves that chess players do need to be tested for these performance-enhancing drugs regardless of the type of chess match that they’re participating in. 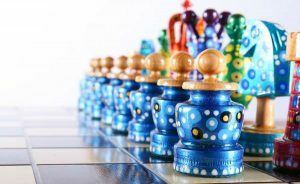 Are There Ways to Gain Fair Advantage in Chess Matches? 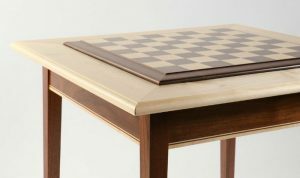 If you do participate in chess matches and want to find natural ways to gain a boost of energy, then there are legal ways to do it. During this same study, it was discovered that caffeine could improve performances by as much as nine percent. Even eating chocolate and drinking plenty of water should also provide extra energy for the brain to function optimally. There are also energy drinks that are filled with caffeine. You may not wish to consume tons of caffeine if your chess tournaments are over the course of a week though, due to losing sleep at night. There is also a limit to the amount of caffeine you can have during tested, as mentioned before, so be careful not to overdo it. 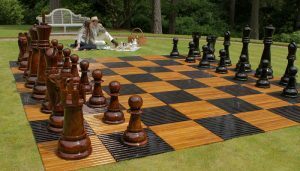 If you’re planning to participate in any chess tournaments this year, it may be tempting to reach for a chemical substance to boost your game play. But you should always be aware that you could be tested for drugs during the game, and that you forfeit any prize winnings if you do test positive for one or more of the performance-enhancing drugs listed above. It’s best to stick to foods or drinks that contain a small amount of caffeine, and avoid the prescription drugs which can negatively impact your health over time. This is especially recommended if you plan on playing chess throughout most of your life. You certainly don’t want to suffer the ill effects of long term dosing just to perform better for a few tournaments. You want your body and brain to stay healthy and well so that you can always succeed at your chess competitions. While there are few penalties at the moment for using drugs and participating in chess matches, you may want to take a step back and consider the long term consequences of doing so.